However, if you are using an insurer�s recommended (sometimes called �preferred�) contractor, you should expect assistance from the insurer in answering your questions about the contractor�s actions and performance. Many insurers also require the homeowner to stop the damage from getting worse--this is called loss mitigation in your policy. If you don�t mitigate the loss, you could be on the hook for paying for any resulting additional damage. For example, if you have water damage in your home, you must control it as soon as you discover it. 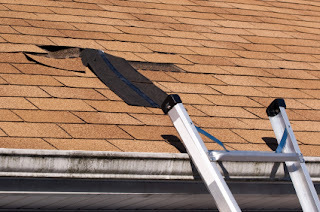 If you let it go until you get around to calling your insurance company, you will be responsible for any resulting damage, including rot, mildew or mold. Even if you use an insurer's preferred contractor, you are still responsible for mitigating the loss prior to the contractor showing up and starting the repairs.